At least Dayton is only taking the good parts of the Mag Mile, the plantings. I’d hate see them turn their main street into a 6-lane road with too narrow sidewalks. 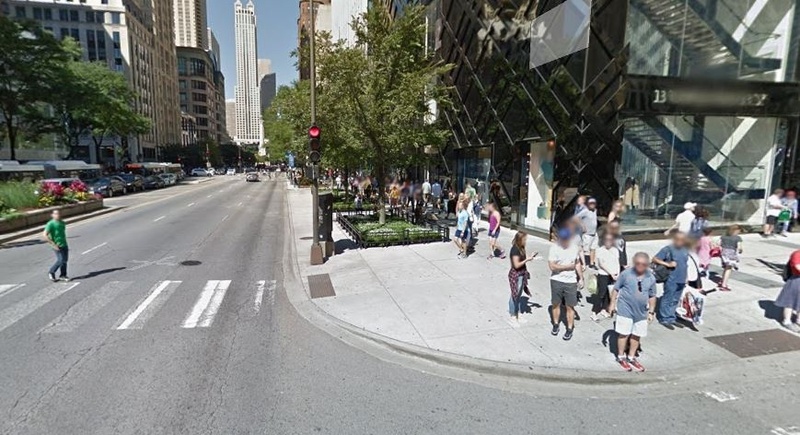 The Mag Mile has narrow sidewalks? The Mag Mile is comparable to other major thoroughfares in other major cities (Champs-Élysées, for example.). Except they aren’t even close. Not to mention a lot of the width of the Mag Mile sidewalk is taken up by said plantings. Mag Mile sidewalks are far too narrow for the traffic they get. The Champs-Élysées ROW is so broad it has space for those sidewalks AND 8 car lanes. 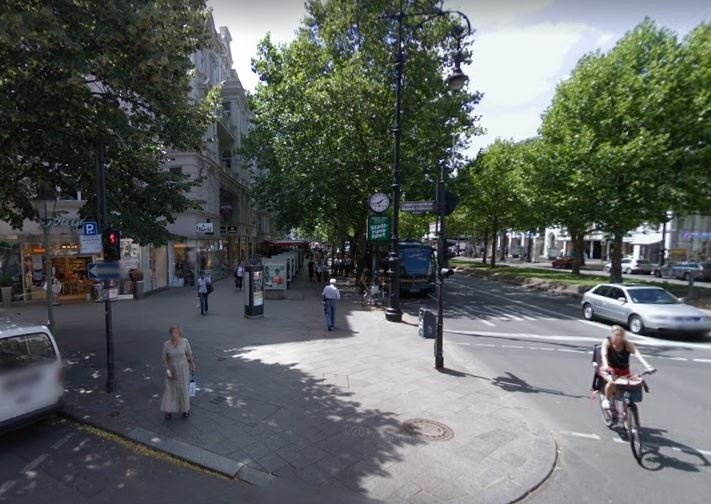 The Kurfürstendamm has a pretty wide median, 4 travels lanes, and 2 parking lanes (the only real medians on Michigan are where there are no left-turn lanes due to one way streets. Anyway, see how the stack up below in order Chicago, Paris, Berlin. I like strolling on the Mag Mile, it reminds me of those two major thoroughfares. I do too, I just wish the sidewalk were wider so you don’t have to push by people. The honking cabs are kind of a drag though. Oh, I agree, the Mag Mile is wonderful by American standards, but it doesn’t compare to the great thoroughfares of Europe.